WTPs for Coal-fired, Combined Cycle, Cogeneration, Biomass, Nuclear and Solar Thermal Power Plants. 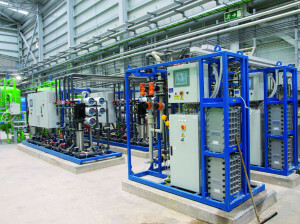 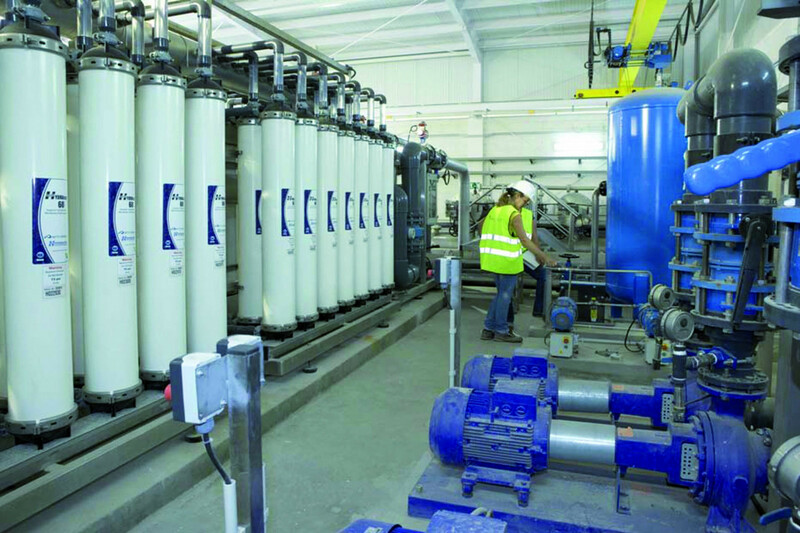 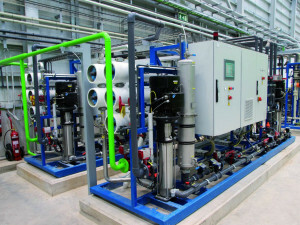 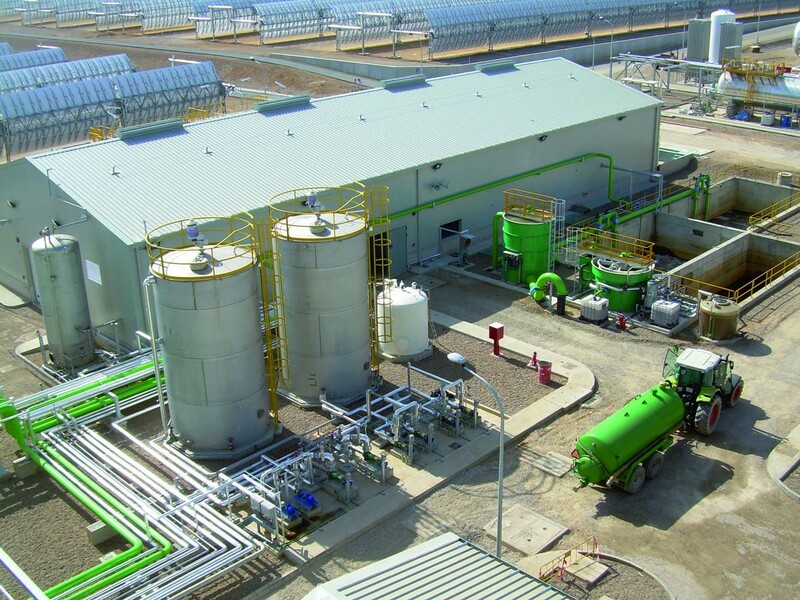 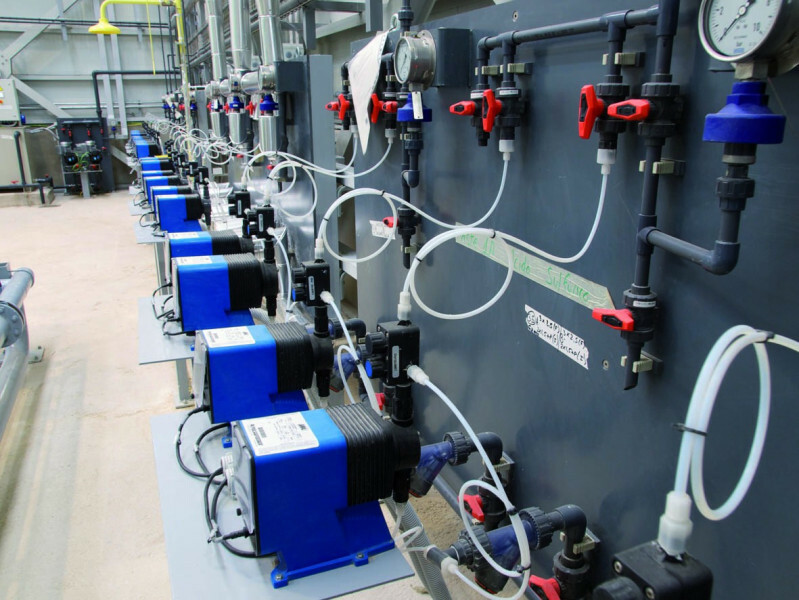 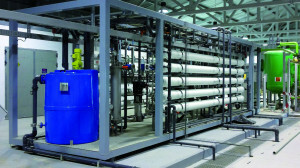 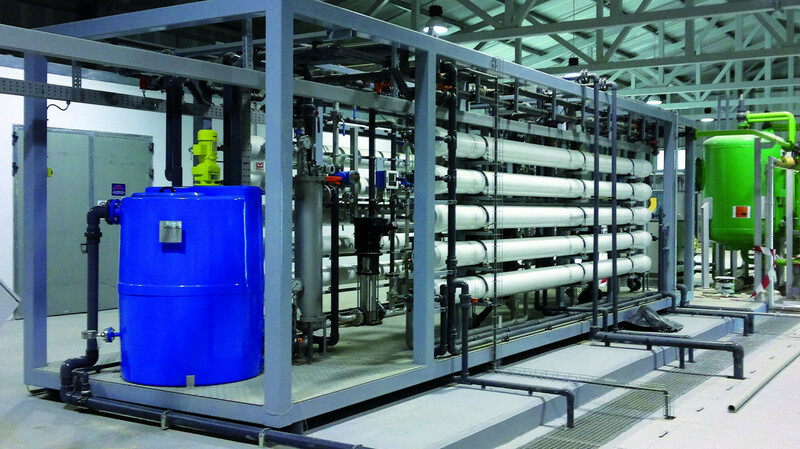 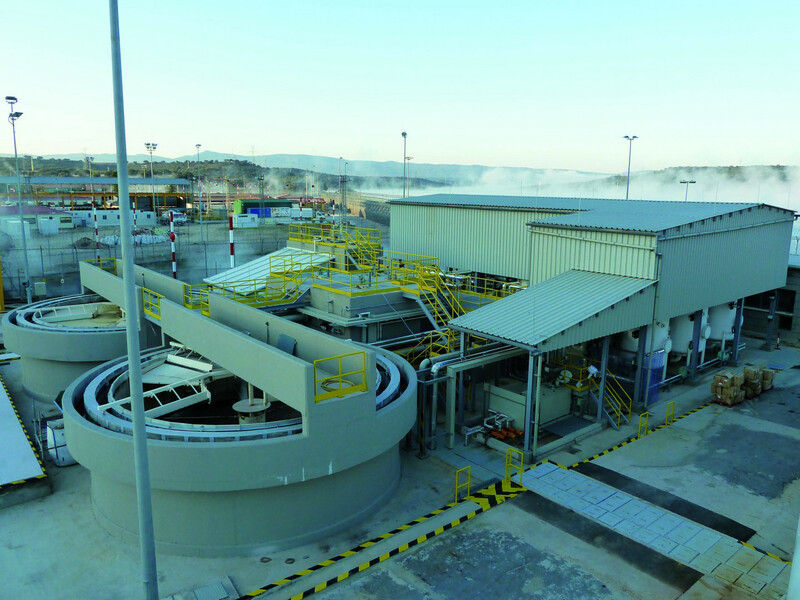 Make Up Water Treatment Plants for cooling systems, Demineralised Water supply for steam engines and turbines, Ionic Exchange systems, Mixed Bed plants, Reverse Osmosis and EDI systems and Wastewater Treatment Plants. 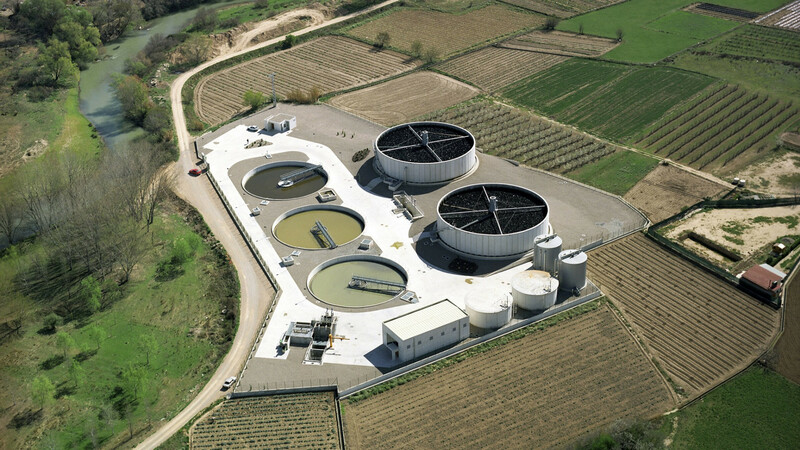 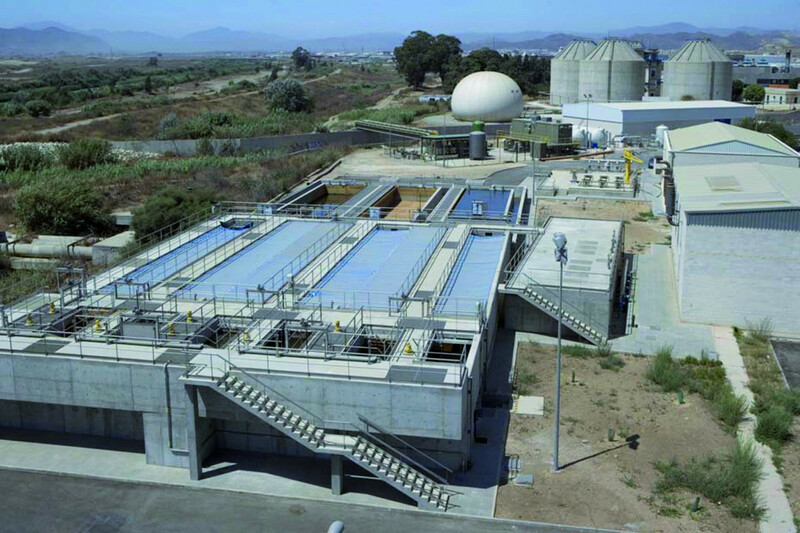 Tertiary Treatments for alternative water supply like domestic wastewater. 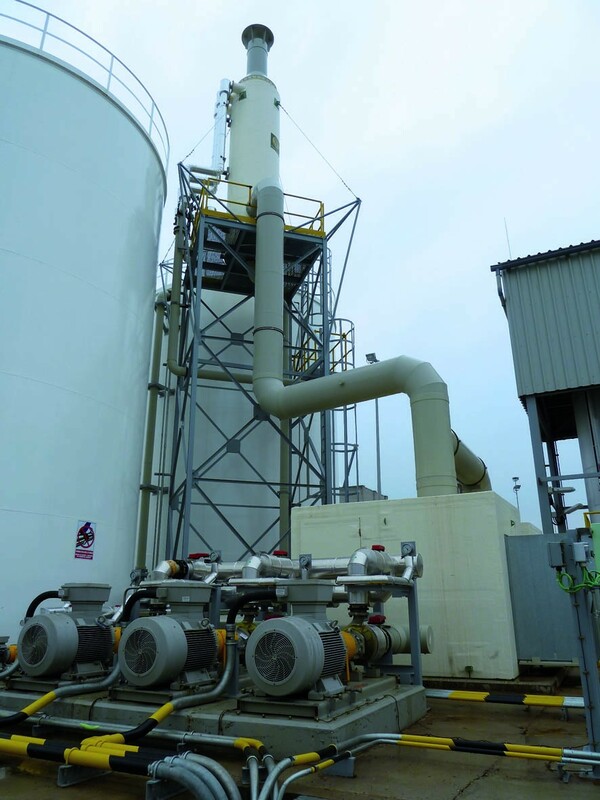 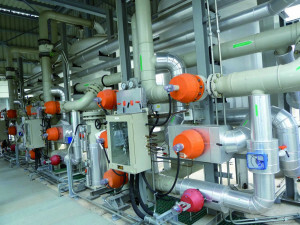 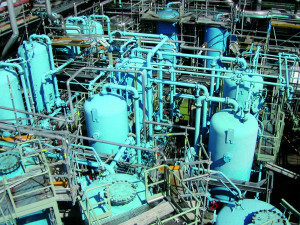 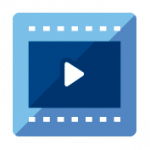 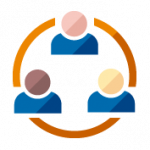 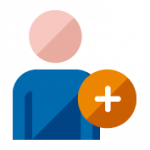 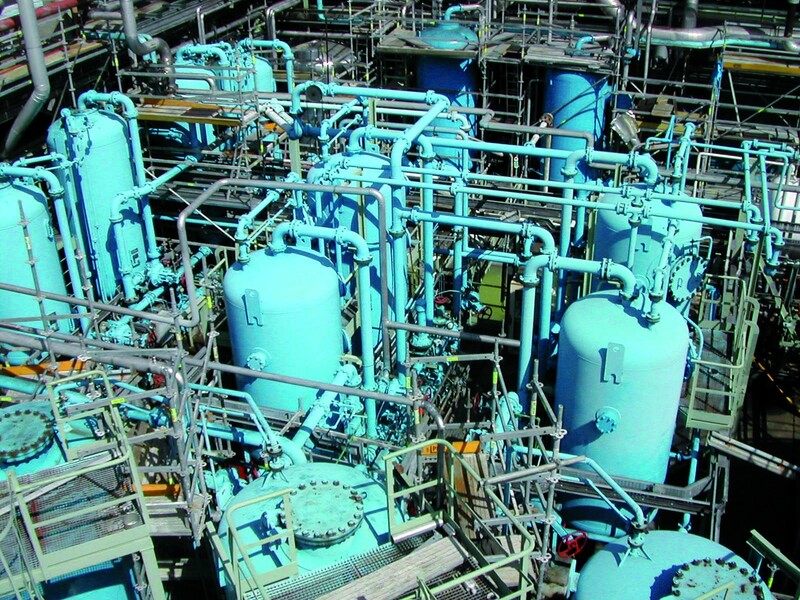 Modification projects in already existing plants, Zero Discharge, etc.